Pricing is project dependent, contact us if you need us to find a complete donor harness. If you have a JDM (Japanese Domestic Market) engine or a rebuilt engine without the wiring harness and computer then this may be the option for you. Busaru will provide a complete wiring harness for your Volkswagen to Subaru engine conversion. This package includes a Main Wiring Harness, the Engine Wiring Harness, a Subaru ECU (Computer) and the engine bay sensors necessary for engine operation (except for O2 sensors). If you would like to have additional options such as Cruise Control, Air Conditioning, etc, just touch here to email, text, or call (970-779-0101) with the description of your engine and we'll help you out. 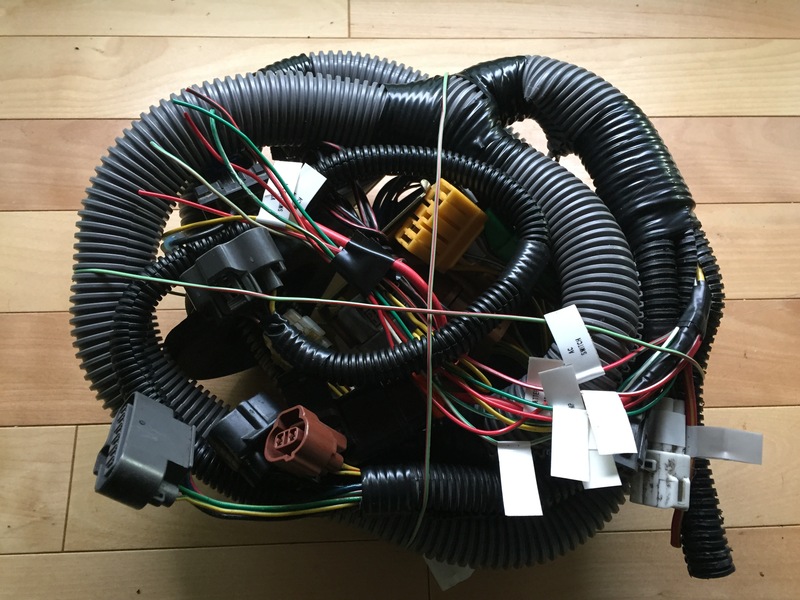 What information do I need to give you to order this Wiring Harness Package? - Does your engine have a Turbo? - We'll need pictures of your engine to make sure we match the harness as closely as possible. How long does the wiring harness conversion take? This package is a ordered on an individual basis and will usually take 4 weeks to have the modified wiring harness shipped to you.